Research and practice on leveraging or adapting AI technologies for addressing software engineering tasks especially on tool automation have been around for decades. Recent efforts from the research community have been on addressing a series of questions, e.g., how to define or determine levels of intelligence in software engineering tools, how to bring high levels of intelligence in software engineering tools, how to synergically integrate machine intelligence and human intelligence (e.g., domain knowledge or insight) to effectively tackle challenging software engineering tasks. On the other hand, given the increasing importance and popularity of AI software in the society, recent efforts from the research community have been also on exploring software engineering solutions to improve the productivity of developing AI software and the dependability of AI software. The emerging field of intelligent software engineering is to focus on two directions: (1) instilling intelligence in solutions for software engineering tasks; (2) providing software engineering solutions for AI software. This talk will share perspectives on intelligent software engineering along with some example research on the two directions in intelligent software engineering. Tao Xie is a Professor and Willett Faculty Scholar in the Department of Computer Science at the University of Illinois at Urbana-Champaign, USA. He worked as a visiting researcher at Microsoft Research. His research interests are in software engineering, focusing on software testing, program analysis, software analytics, software security, and educational software engineering. 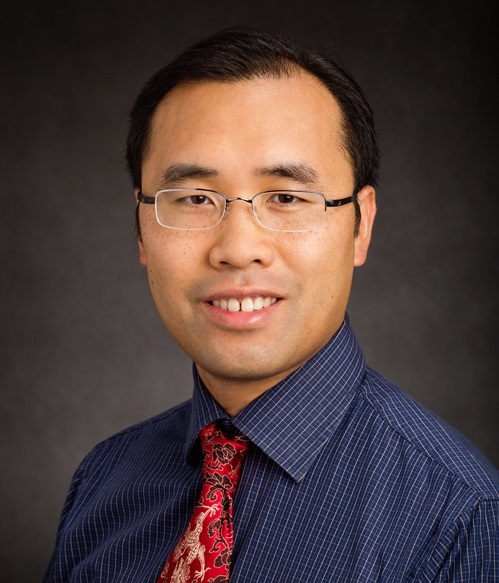 He received an NSF CAREER Award, a Microsoft Research Outstanding Collaborators Award, a Google Faculty Research Award, an IBM Jazz Innovation Award, and three-time IBM Faculty Awards. He is an ACM Distinguished Speaker and was an IEEE Computer Society Distinguished Visitor. He is an ACM Distinguished Scientist and an IEEE Fellow. His homepage is at http://taoxie.cs.illinois.edu.